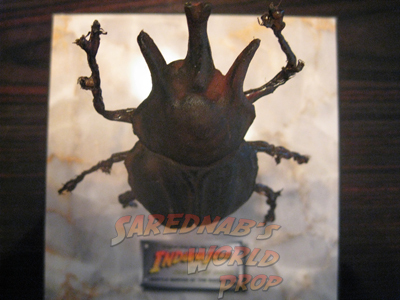 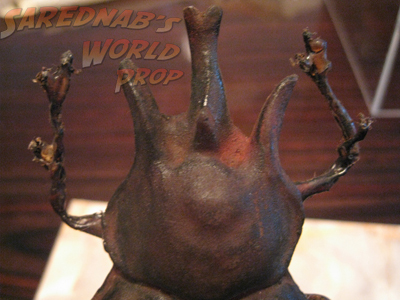 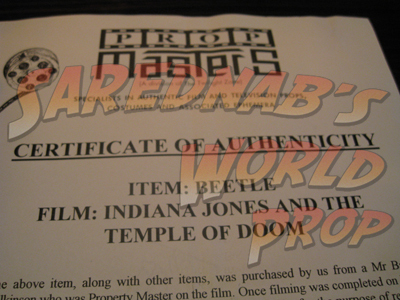 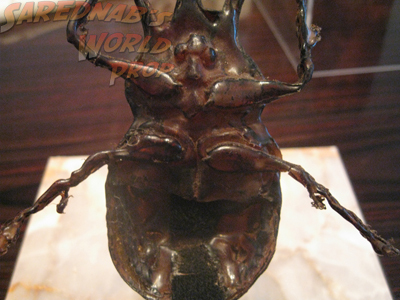 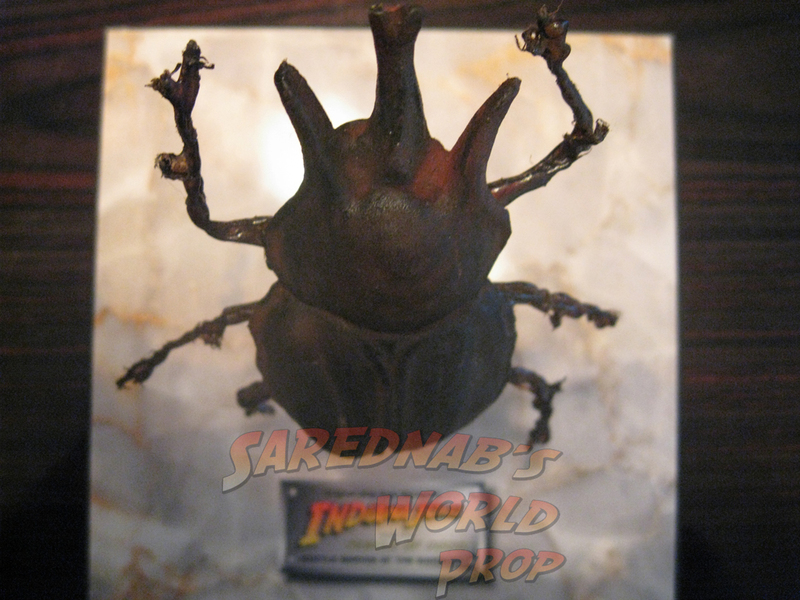 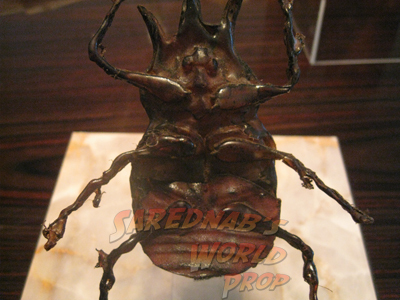 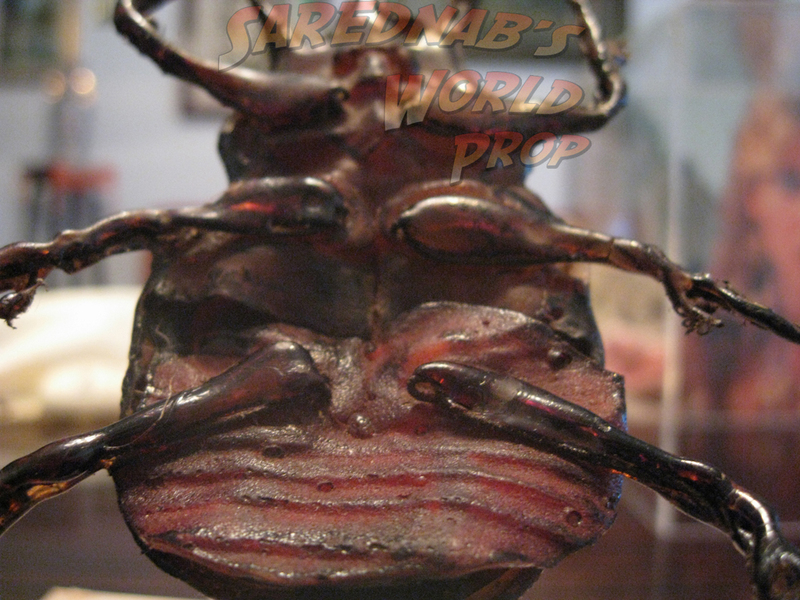 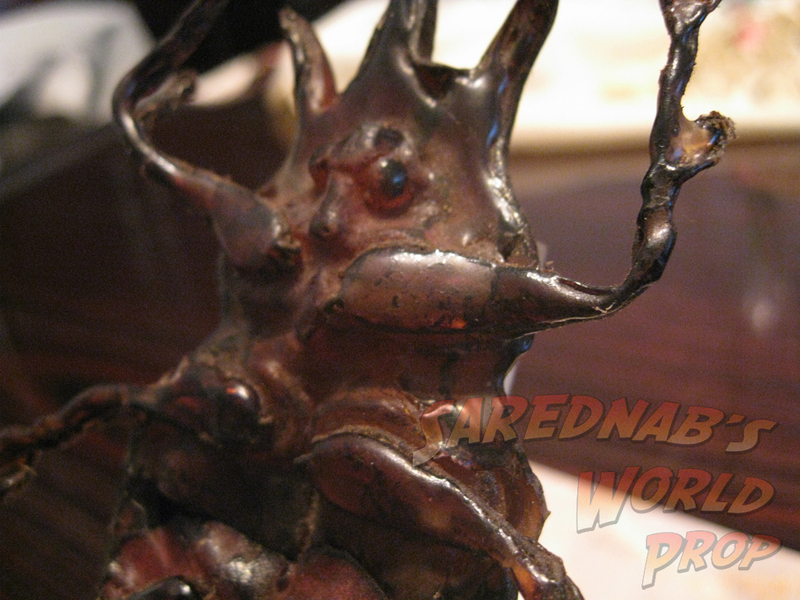 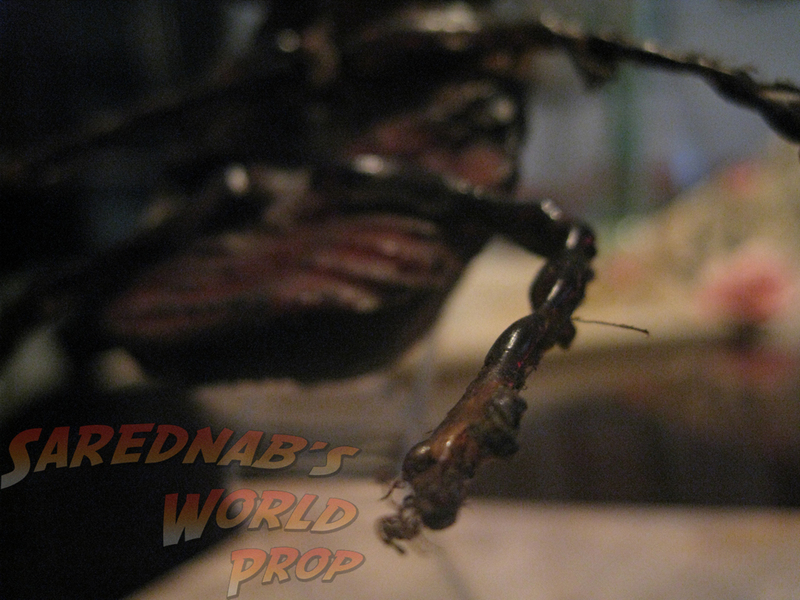 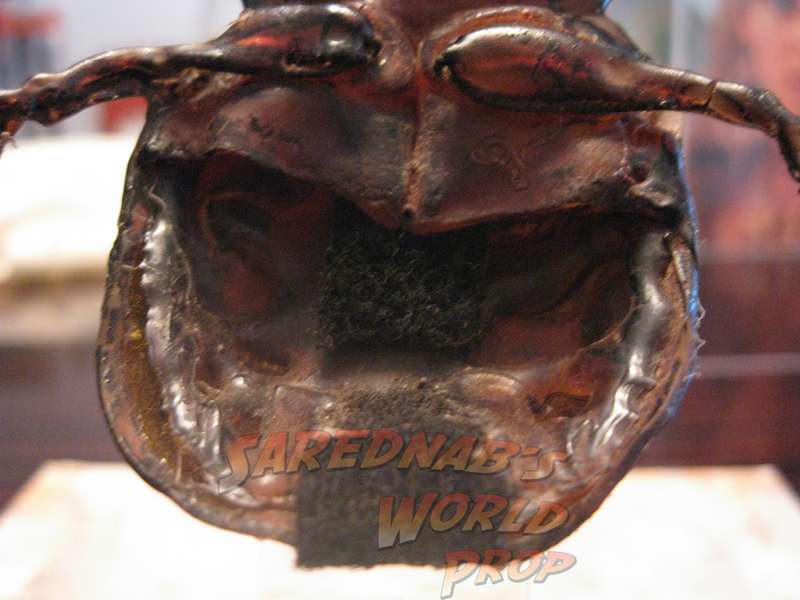 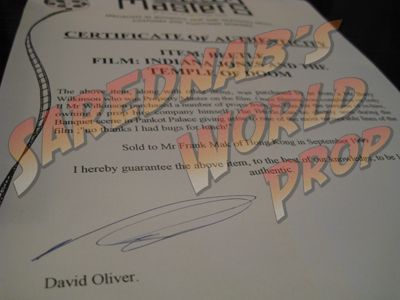 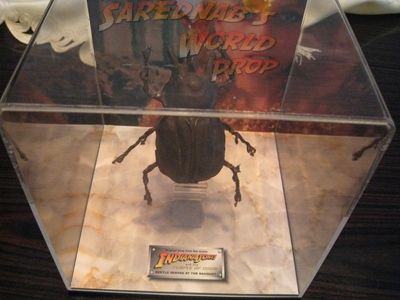 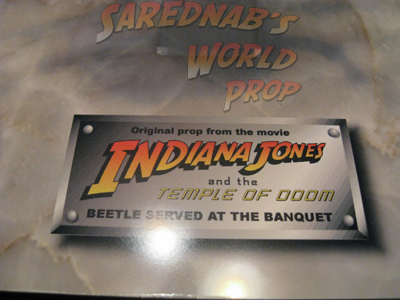 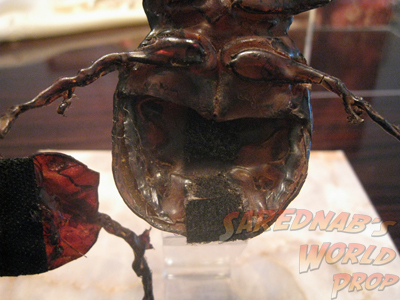 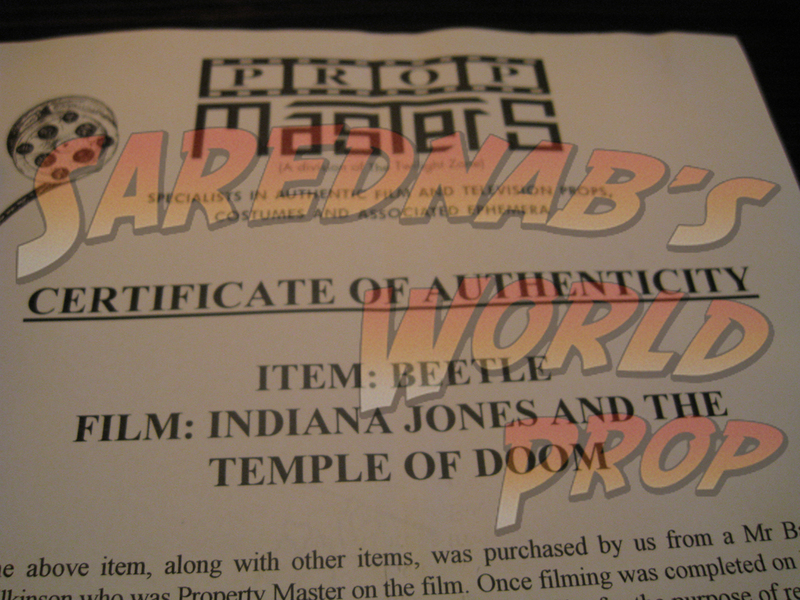 Banquette Beetle - $ - Sarednab's World Prop, Indiana Jones prop replicas and more! 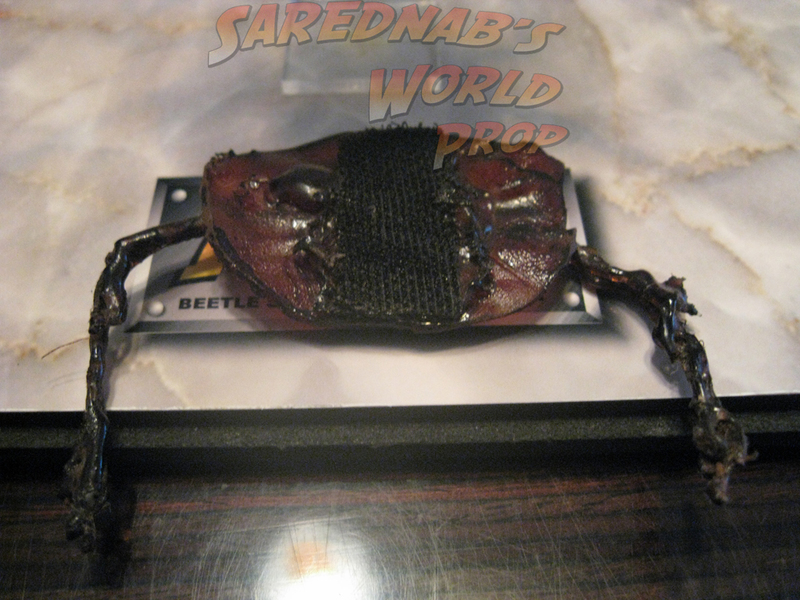 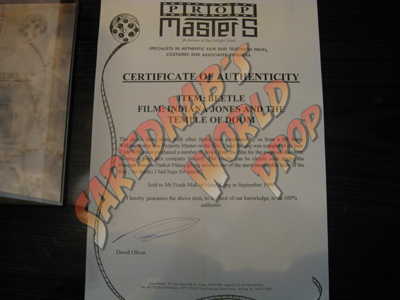 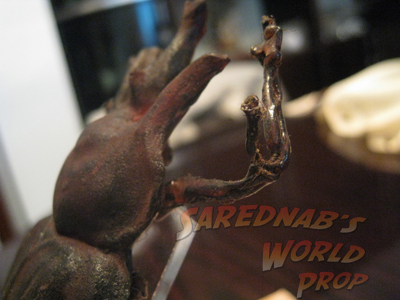 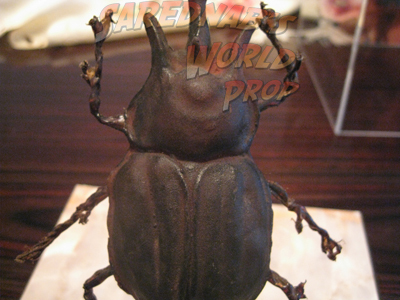 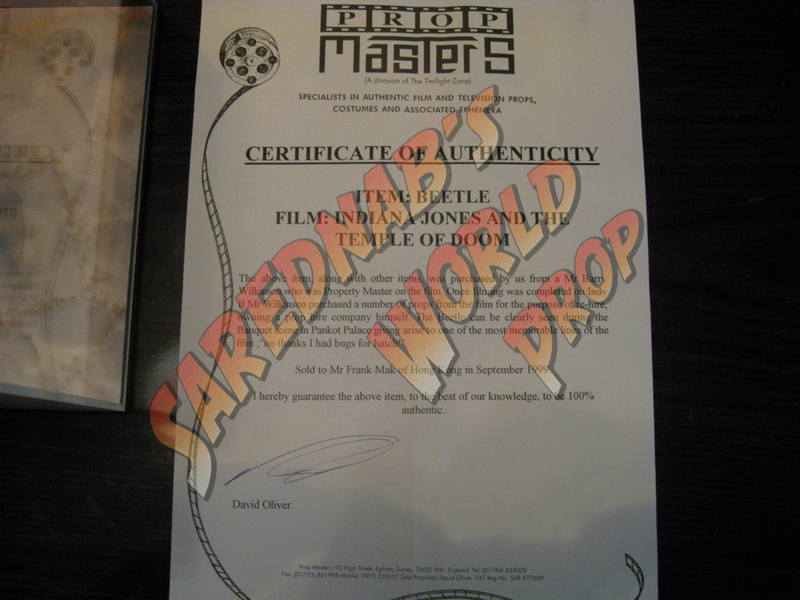 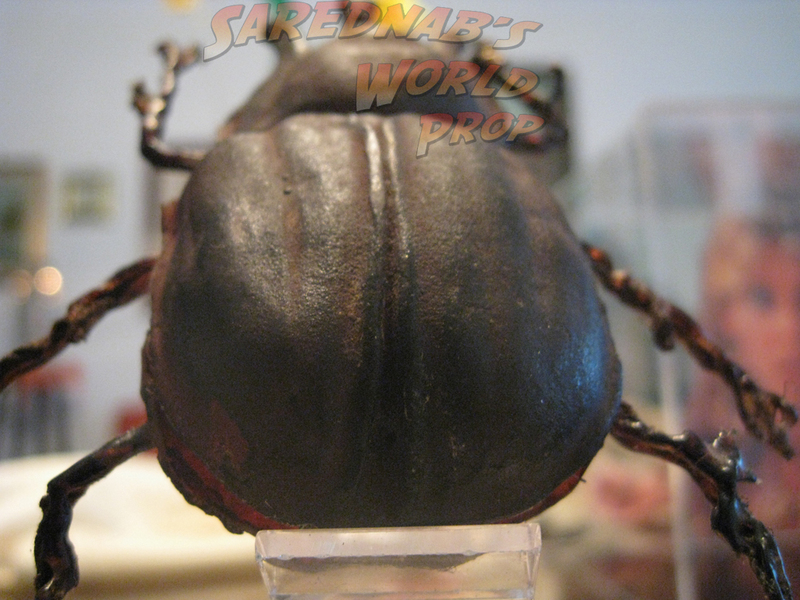 Name: Banquette Beetle "Screen Used"
Description: This is my first Sceen Used Prop! This is a bug used during the banquet scene of Indiana Jones and the Temple of doom. 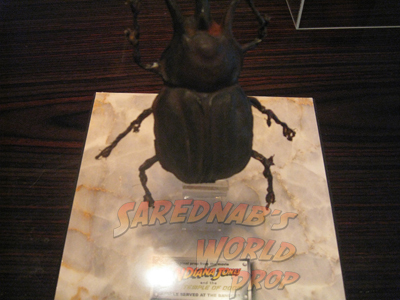 It is the hero prop which can be opened so that its "insides" can be eaten.